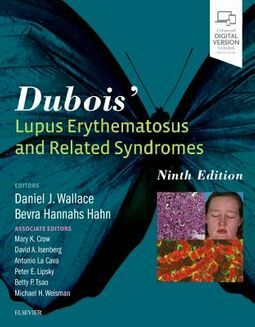 For more than 50 years, Dubois' Lupus Erythematosus and Related Syndromes has been recognized internationally as the go-to clinical reference on lupus and other connective tissue diseases. 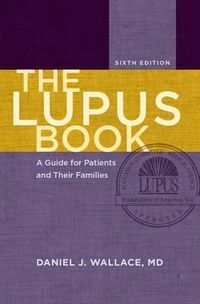 From basic scientific principles to practical points of clinical management, the updated 9th Edition provides extensive, authoritative coverage of systemic lupus erythematosus (SLE) and its related diseases in a logical, clearly written, user-friendly manner. 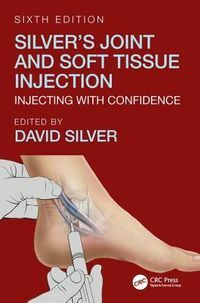 It's an ideal resource for rheumatologists and internal medicine practitioners who need a comprehensive clinical reference on all aspects of SLE, connective tissue diseases, and the antiphospholipid syndromes.Provides complete clinical coverage of every aspect of cutaneous and systemic lupus erythematosus, including definitions, pathogenesis, autoantibodies, clinical and laboratory features, management, prognosis, and patient education.Contains an up-to-date overview of significant advances in cellular, molecular, and genetic technologies, including genetic advancements in identifying at-risk patients.Offers an increased focus on the clinical management of related disorders such as Sjogren's syndrome, scleroderma, polymyositis, and antiphospholipid syndrome (APS).Presents the knowledge and expertise of more international contributors to provide new global perspectives on manifestations, diagnosis, and treatment.Features a vibrant, full-color format, with graphs, algorithms, differential diagnosis comparisons, and more schematic diagrams throughout.Expert ConsultT eBook version included with purchase. This enhanced eBook experience allows you to search all of the text, figures, and references from the book on a variety of devices.